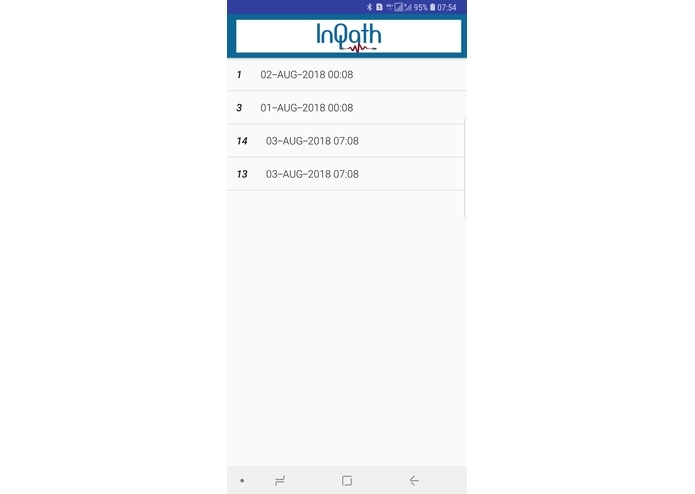 INQATH bracelet is a simple system that effectively helps pilgrim/hajji who needs an emergency help by only a press of button. Basically, when the pilgrim press the button, a notification will be sent immediately to Operation Center. 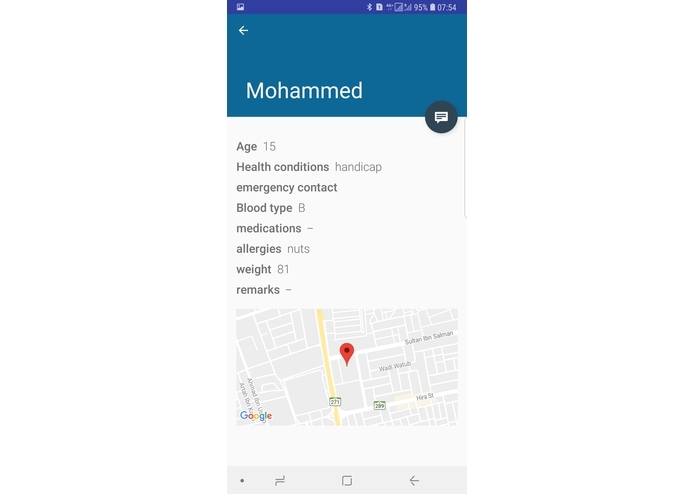 Once the Operation Center received the notification, they need to send the patient file to the closest emergency center. At this point, the emergency center needs to find the closest paramedic to the patient. Name, image, age, location, health record, emergency contact number, language and more.